Riley Blake Designs "Hollywood" by The RBD Designers. 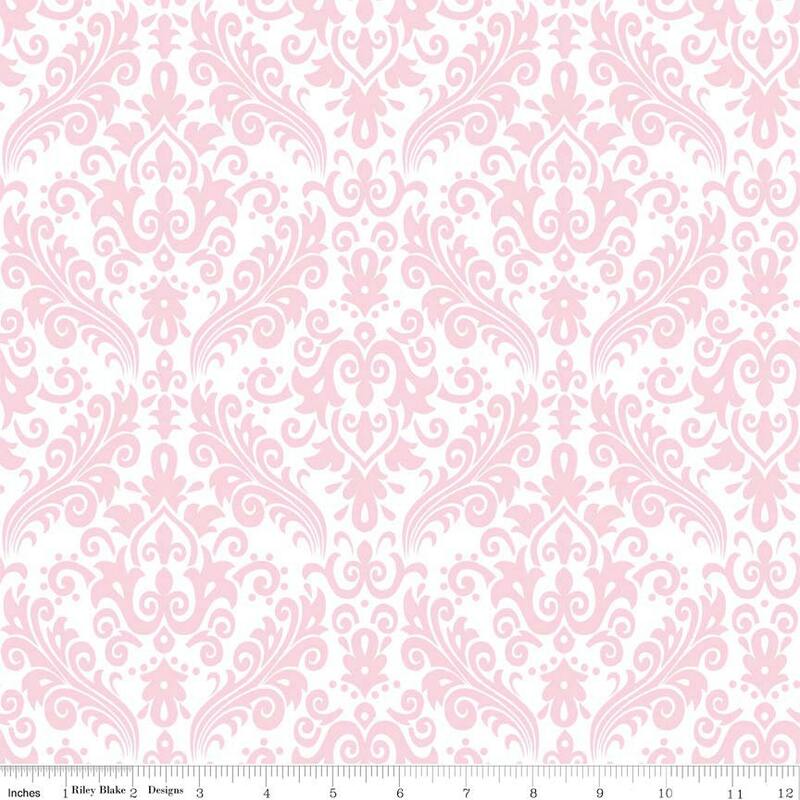 100% cotton, pattern C820-75 Baby Pink - Medium Damask. Thank you! My customer loved this!